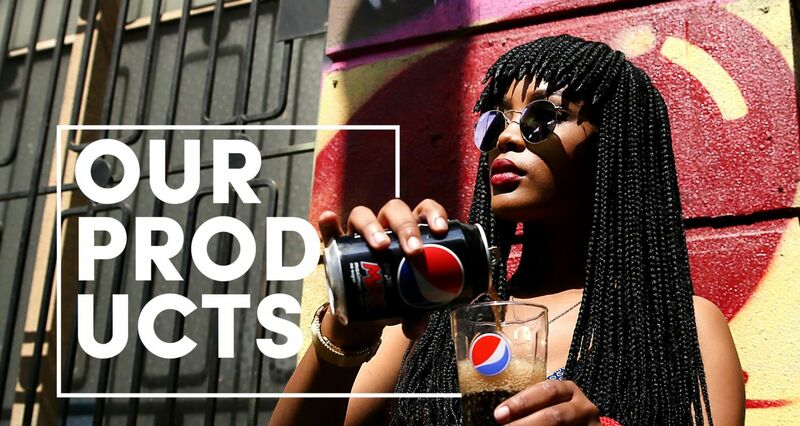 Refresh your world and enjoy the irresistible taste of classic Pepsi. 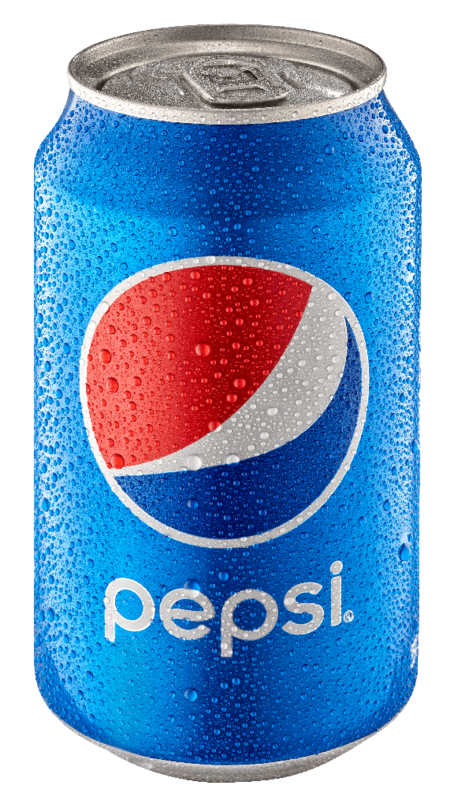 Lighter Pepsi taste, sugar free. 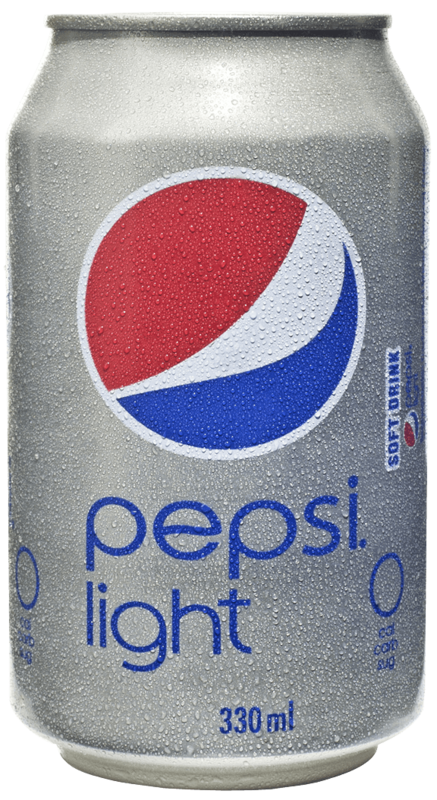 Enjoy the refreshing taste of Pepsi Light. Maximum Taste. Zero Sugar. 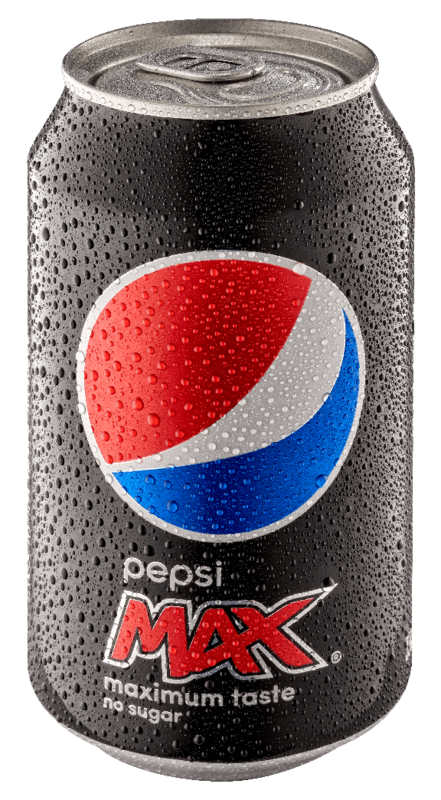 The revolutionary Pepsi MAX has the same crisp, refreshing taste of Pepsi, minus the calories. It’s bolder and darker, but full of flavour.